Organic Thooyamalli Boiled Rice Direct from farm. Thooyamalli Boiled rice is a variant of Thooyamalli rice with enriched nutritional properties. It goes through processes like Soaking, Steaming and Drying. 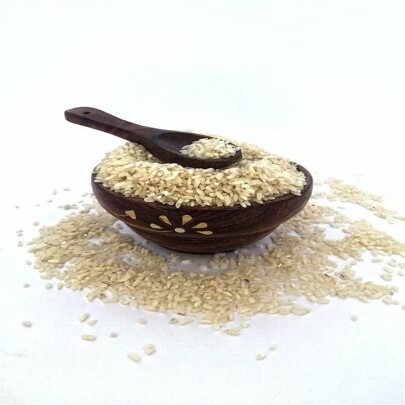 These processes not only enhance the shelf life of Thooyamalli rice but also boosts its nutritional properties. It can churn out a variety of dishes like Idli, Dosa, etc. 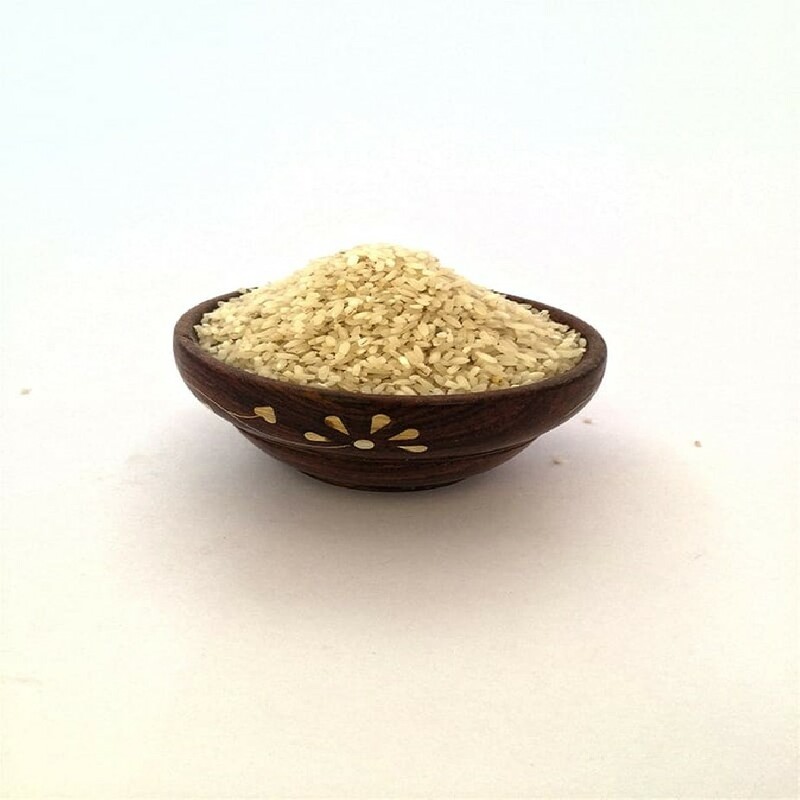 Buy Pure and Organic Thooyamalli Boiled Rice from OYCFresh. Cash On Delivery and Free Home Delivery available across Chennai.